1. 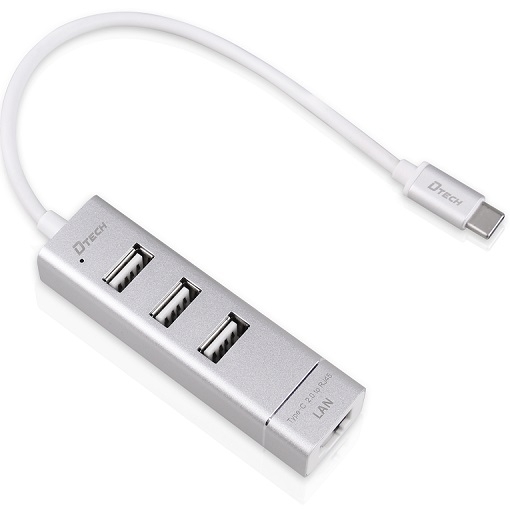 Dual chip, stable signal and quick transmission speed. 4. Support Windows XP/Vista/7/8 and MAC. 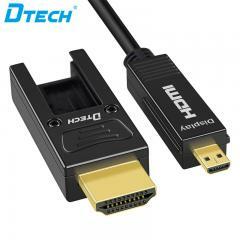 HDMI interface supports projector \ monitor \ TV display device, 4k*2k resolution output. 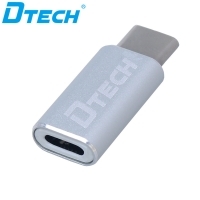 USB3.0 for U disk, mouse, keyboard, mobile hard disk, bluetooth, USB interface equipment. 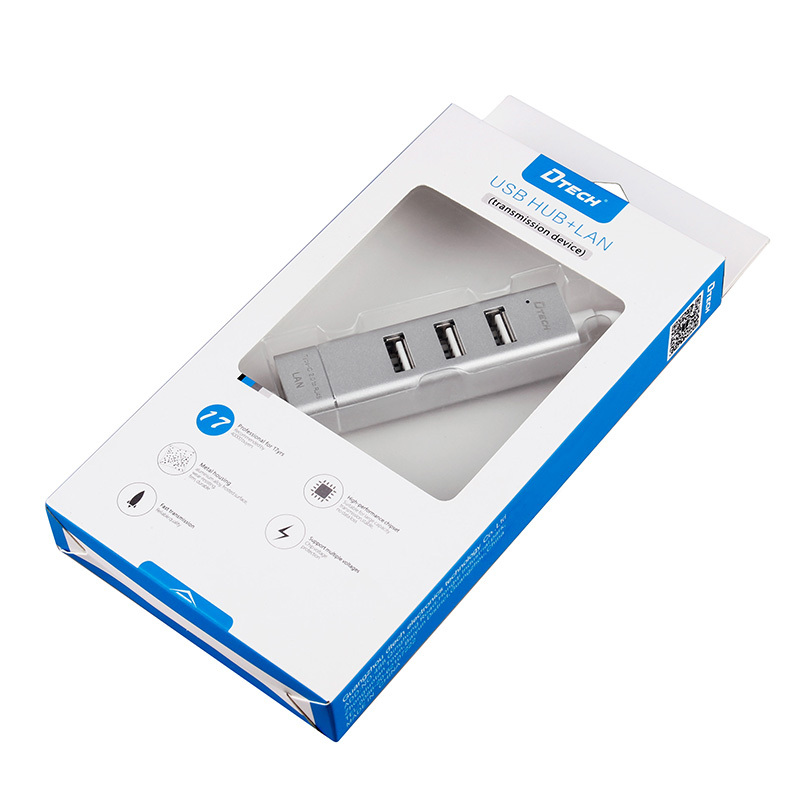 TYPE C PD charge function, with TYPE C interface for tablet, notebook in reading data, output the video at the same time provide charging up to 60w power. 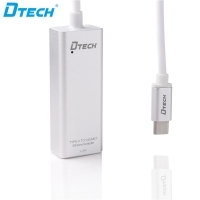 TYPE-C 3.0 to Gigabit Ethernet network adapter, Let your TYPE-C devices easily connect with wired internet. 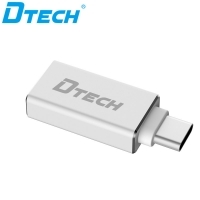 It adopts RTL8135 chip, one-click install no need CD-ROM driver, support positive and negative insert, support hot plug, plug and play. 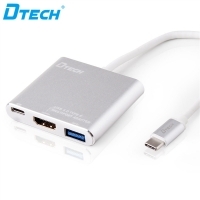 It supports newest Mac book, MI laptop, NOKIA N1, LETV1 PRO and other TYPE-C devices. 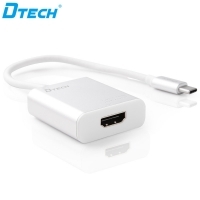 TYPE C to HDMI high definition converter, the maximum support 4K * 2K resolution. 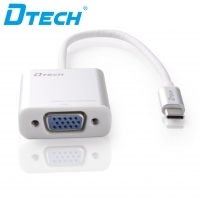 Compatible with projector \ monitor \ TV and other large-screen display equipment. 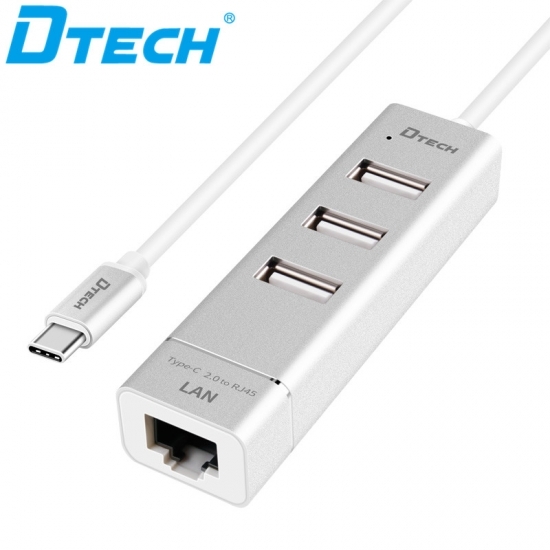 Support TYPE C up to 10Gbps output bandwidth. Intelligent conversion, compatibility, high-speed transmission more stable and reliable, no distortion of video output, the picture is more clear and delicate. 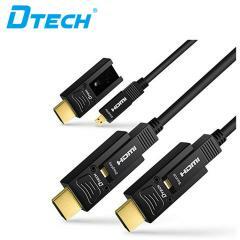 HDMI 2.0 Type D-A AOC is a fiber optic connection cable launched by us. 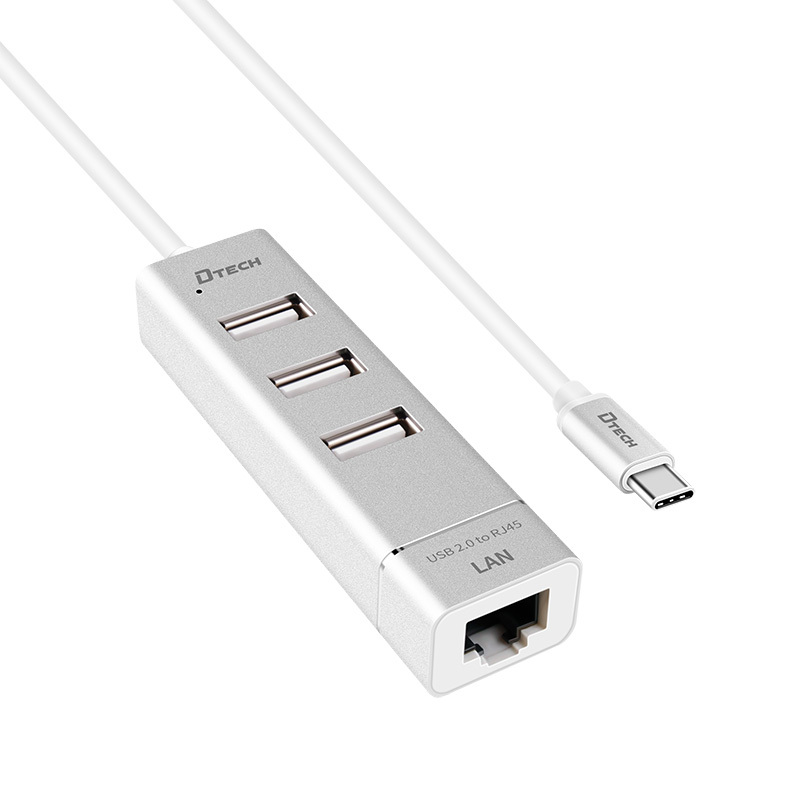 This cable photoelectric ‘s unique core 45° FA patent technology, utilizes optical fiber as the transmission media of HDMI signal, supports HDMI2.0 protocol. 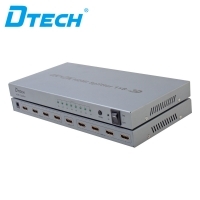 It is equipped with the miniaturization Type D housing, is a mature and competitive high-definition interconnection solution in the market. 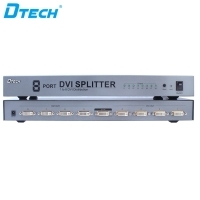 DT-7028 DVI splitter is the perfect solution for anyone who needs to send one video signal to 8 displays at the same time. 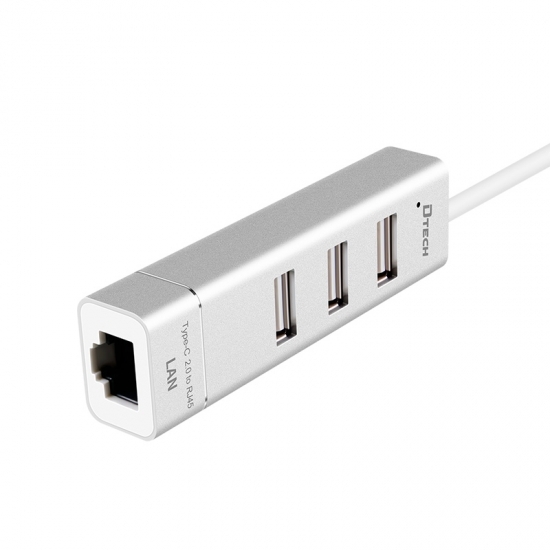 This product is an Internet cafe extender specially designed for internet cafe centralized management. 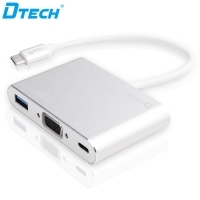 It supports 4K HDMI signals, USB signals, keyboard, mouse and audio signal extension transmission, as well as supports switch and reset the computer host remotely.